If you missed DredgeFestNYC and DredgeFest Louisiana (see “The Dredge Underground,” LAM, August 2014) then you haven’t experienced one of the most interesting landscape-focused gatherings around. Fortunately, another chance is just ahead at DredgeFest Great Lakes (DFGL) this August. DredgeFest draws a friendly and curious crowd across a wide spectrum of expertise to look critically at dredging and the land it winds up making—and there are many overlaps with contemporary landscape architecture practice. This event (conference doesn’t really describe it) will focus on the Great Lakes region (aka the Third Coast in dredgespeak). It will include two days of talks and presentations from a range of designers and others who work in this industrial practice; a day of touring dredge sites around Duluth; and a weeklong workshop at the University of Minnesota’s School of Architecture and Department of Landscape Architecture that brings in a very intriguing international cohort of designers. This third iteration of DredgeFest should be the best yet, with the now-signature mix of intense investigations and industrial monumentality with the speculative edge that has marked previous DredgeFests. 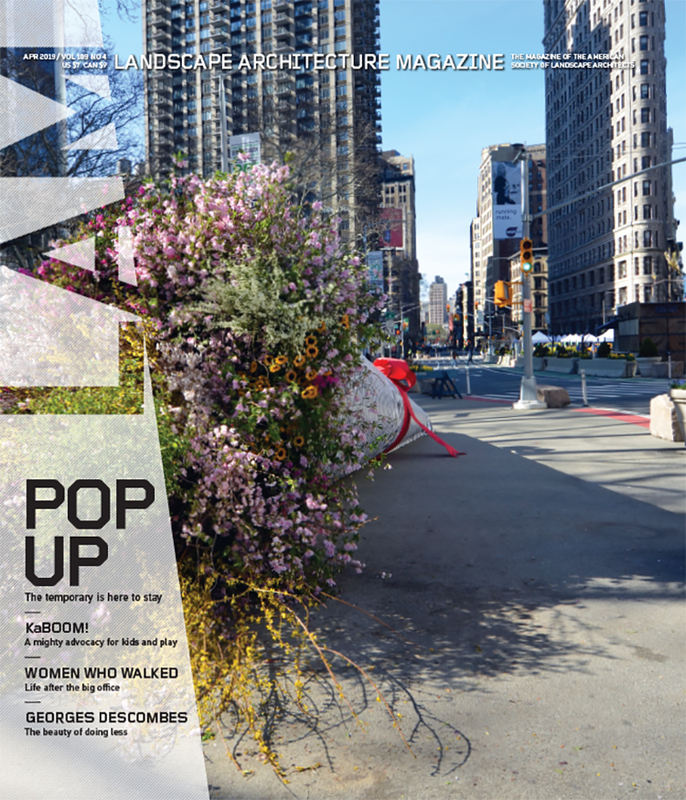 Landscape Architecture Magazine is a cosponsor of DFGL this year. We’re looking forward to inhaling the fascinating new research and meeting folks in Minnesota this August. Registration for one or all parts of DFGL is open now.